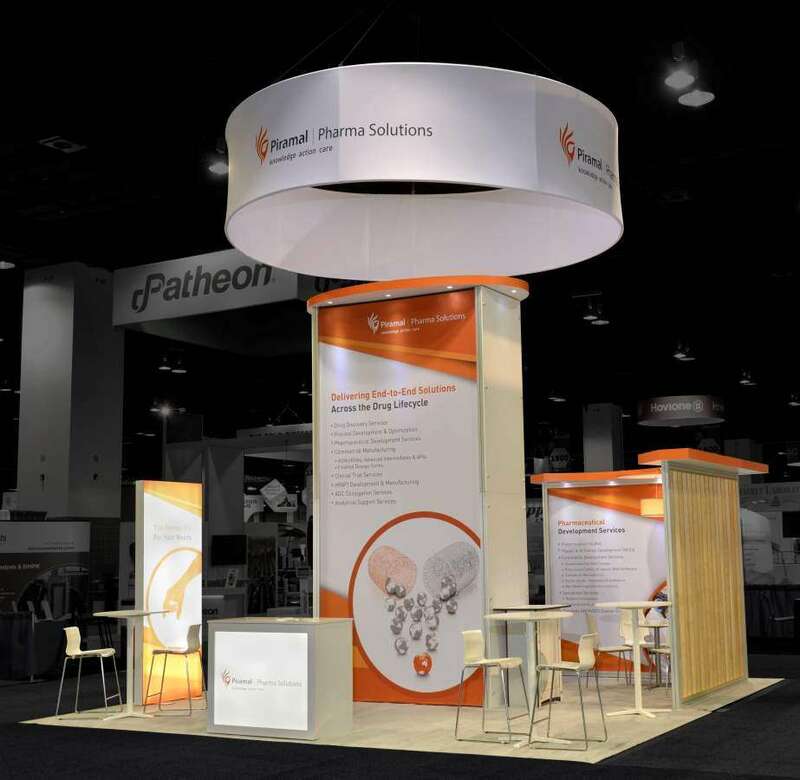 BIOMEDevice is the event of the year for New England’s MedTech community. 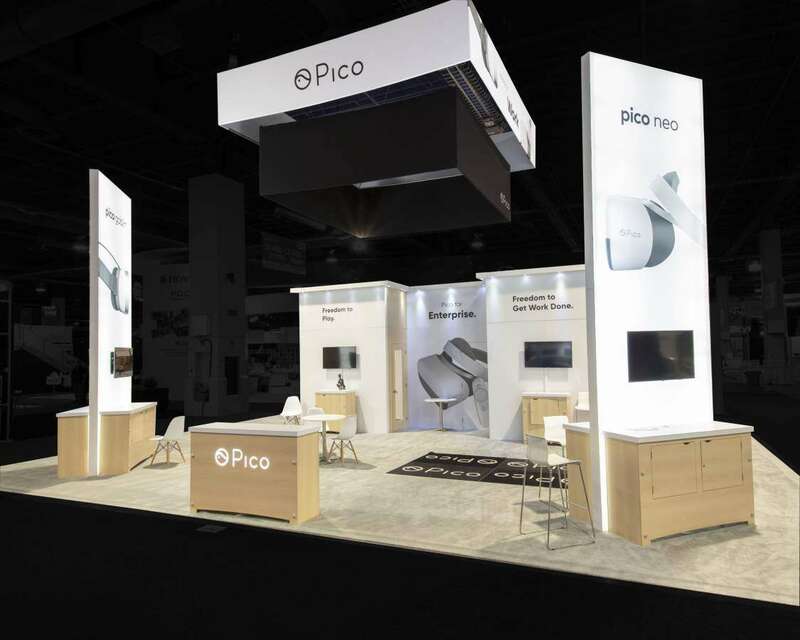 The event is conducted in conjunction with the Massachusetts Medical Device Industry Council acting as a showcase for the design and manufacturing industry. 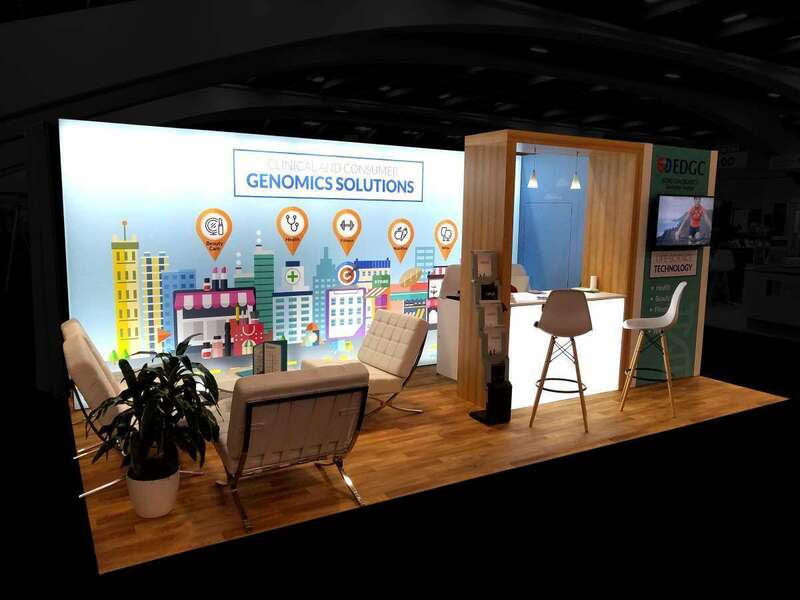 BIOMEDevice will take place from May 15 – 16, 2019 at the Boston Convention & Exhibition Center in Boston, Massachusetts. You can meet over 4,200 qualified buyers and decision makers at this important event. 88% of these buyers have the purchasing power to recommend or make the final decision. 75% of the attendees are project-driven buyers who are in the middle of a project or planning one. 64% of attendees are high-level prospects like engineers or executive management. 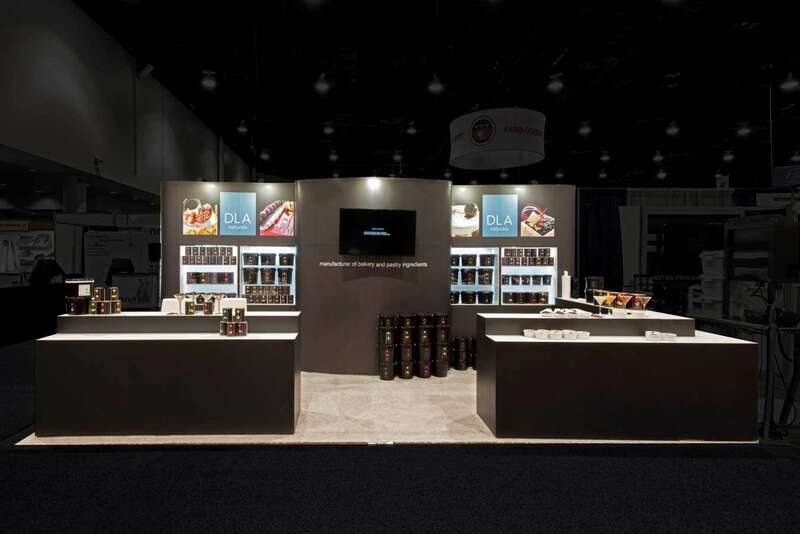 Show them what you are all about through custom-made tradeshow booths. 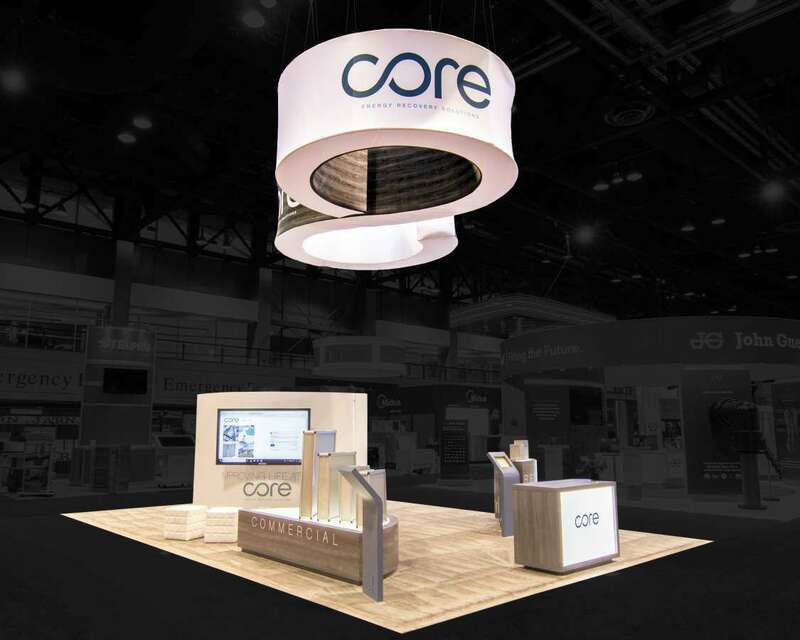 Stop using the same old display and upgrade to the newest trends in exhibit displays. 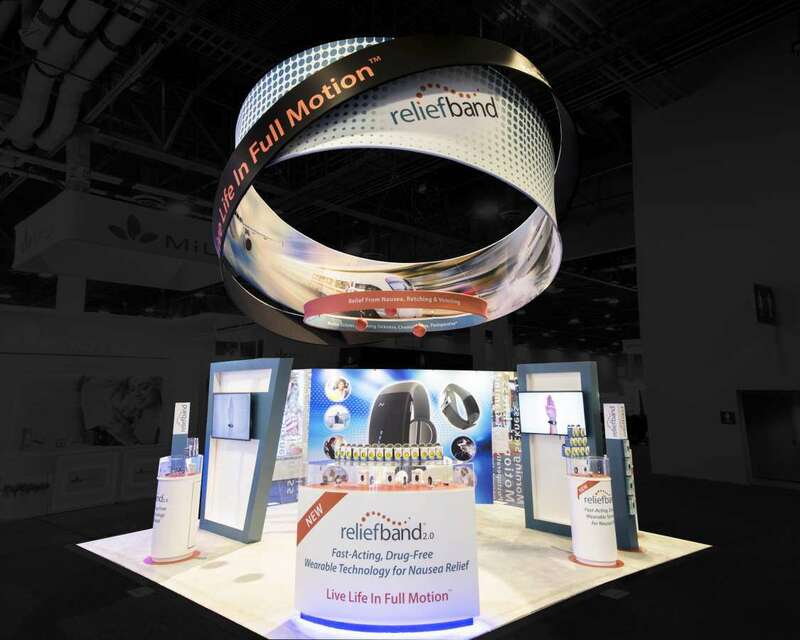 Let our design consultants find out more about your needs and objectives, and design a fascinating display for you. 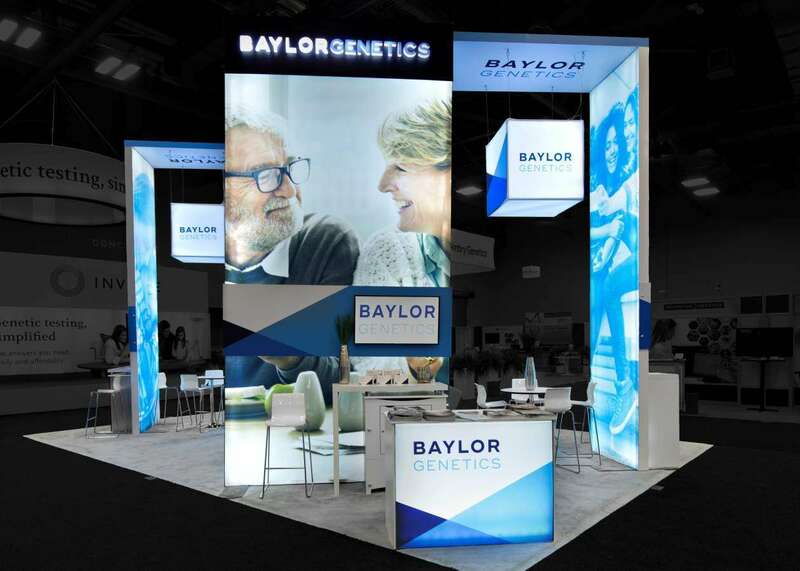 This custom tradeshow booth will use all the graphics and branding from your booth so that it is a unique booth that stands out among the rest. 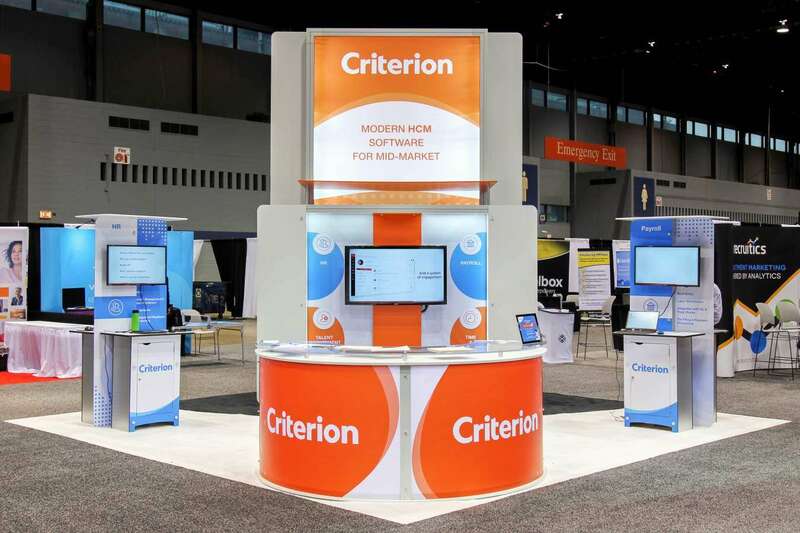 If a brand new display seems too inhibitive, why not try out custom booths by getting them for hire? 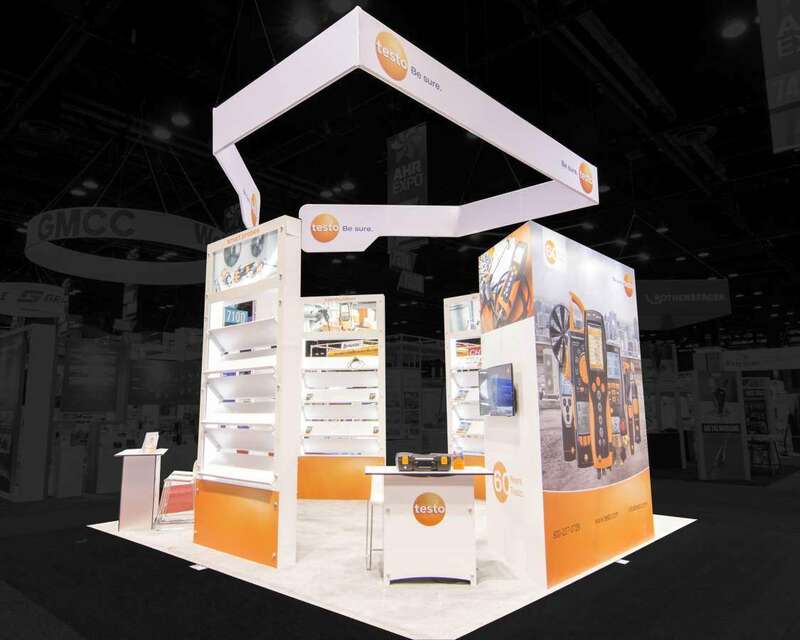 Custom tradeshow booth rentals are very popular with exhibitors these days, as they are available at the fraction of the cost of a brand new display. 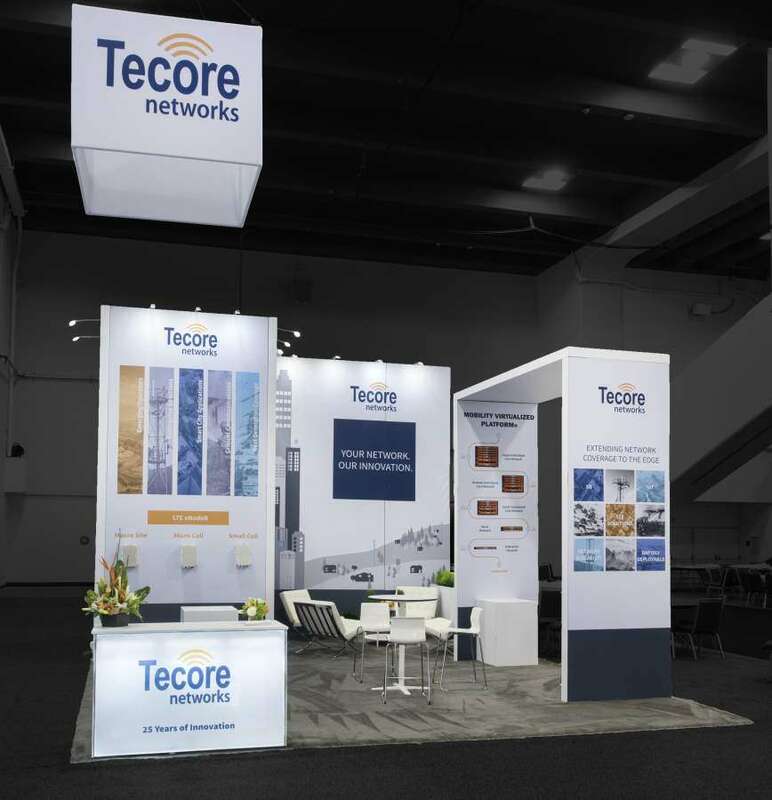 Custom tradeshow booth rentals in Boston, Massachusetts are perfect for exhibitors on the go as they are low cost and highly flexible. Since they are made of ready-made designs, they can be ready in no time. The quick turnaround and low cost make them extremely popular. Contact us today so that we can walk you through what we can do for you so that you have a successful BIOMEDevice.